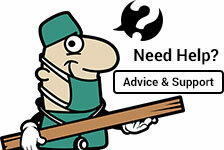 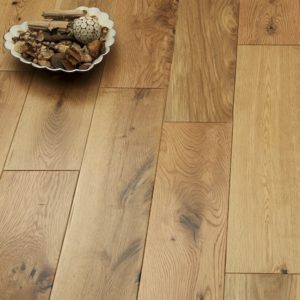 Solid wood is the finest luxury flooring solution that you can choose for your home. 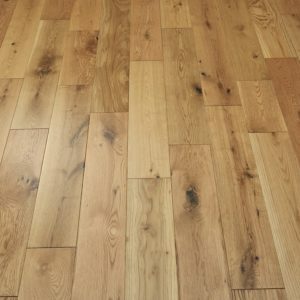 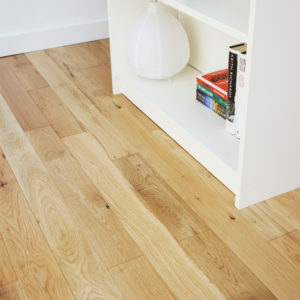 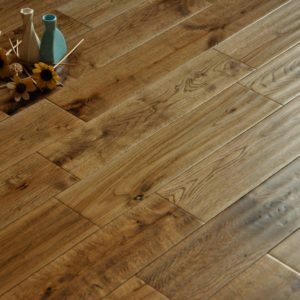 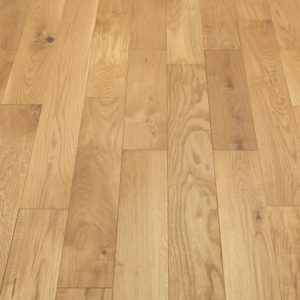 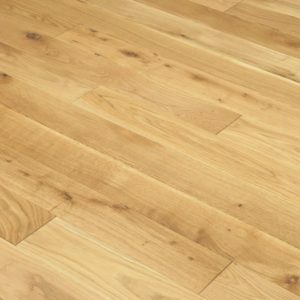 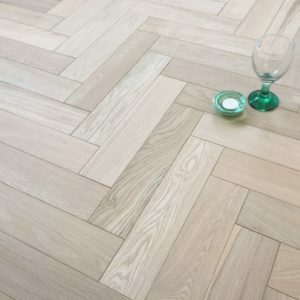 As the name suggests, solid wood flooring doesn’t just look authentic, it is authentic! 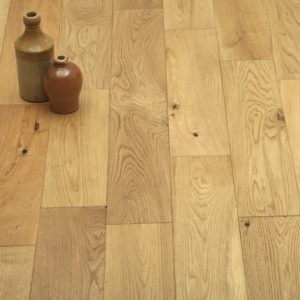 Each plank is milled from a single piece of timber, so there are no veneers used; just one single piece of wood.